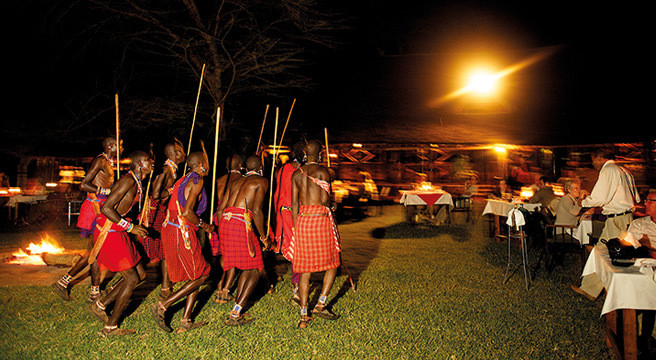 Kenya is a fabulous and welcoming country. 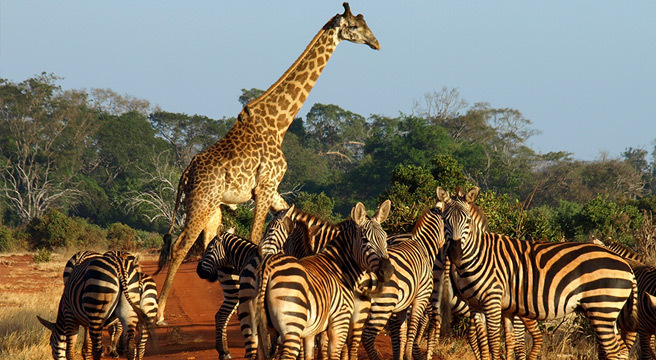 It is the original safari destination, and there is no better place on earth to see African wildlife, while its beautiful east coast beaches are lapped by the turquoise Indian Ocean. This small group escorted tour is exclusive to Friendship Travel. The holiday packs a huge amount into just nine days, and some stamina is needed when it comes to travelling, but the trip is hugely rewarding and offers outstanding value! The holiday is Hosted for us by Kenyan-based representatives, who ensure the transfers between Nairobi and Mombasa and the two safari camps are comfortably achieved. When you’re in the bush, the local wildlife guides and camp staff are eager to share their knowledge and love of this amazing destination. We use Kenyan Airways’ scheduled services throughout, typically flying on modern Boeing 737s or 787s for the international legs, and Embraer jets for the flights between Nairobi and Mombasa. The flight out is overnight to Nairobi to connect with a flight to Mombasa, arriving on Day 2. 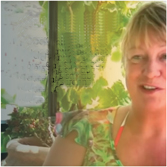 The holiday then includes seven nights’ hotel and safari camp accommodation in Kenya, before a daytime flight back to the UK. 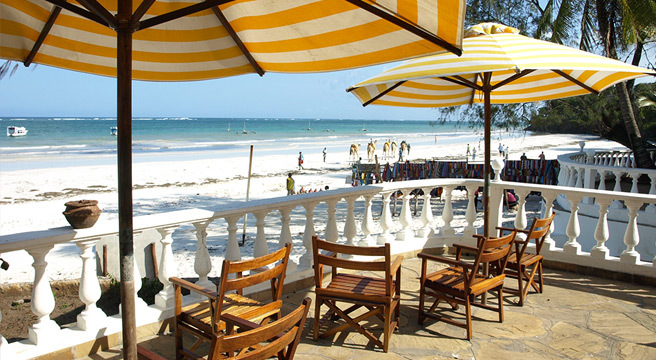 Arriving in Mombasa on Day 2, the group has 24 hours of ‘down time’ at the coast, where we are always welcome at the Papillon Lagoon Reef Hotel at Diani Beach. On Day 3 we get our first experience of the bush, with a night spent in true ‘Out of Africa’ style at Voyager Ziwani tented camp, within sight of Mount Kilimanjaro. Set in a private sanctuary on the edge of Tsavo West National Park, this tranquil spot beside a dam on the Sante River is home to turtles, hippos and crocodiles. Each amazing tent is fully furnished with its own ensuite and a river-facing verandah. The central building houses the indoor-outdoor restaurant, and there’s a rustic-style but well-stocked bar. 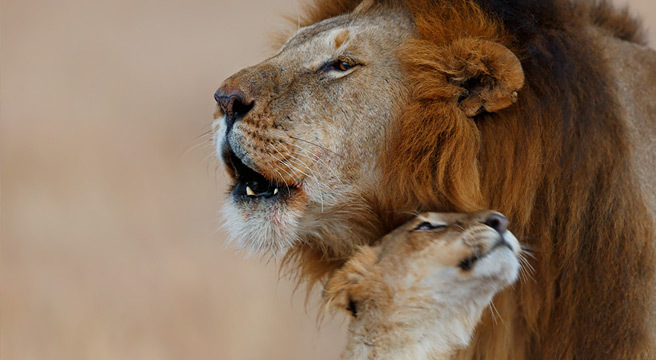 Here we enjoy a late game drive, which offers the chance to spot both daytime game and nocturnal animals such as porcupine and the elusive leopard! The following morning, a lakeside nature walk reveals a range of animal footprints, and medicinal plants used by the Masai, before we find the best spot for watching wallowing hippos. On the afternoon of Day 4 we transfer to Ngutuni Lodge (about 90 mins’ drive) on the edge of Tsavo East National Park. Surrounded by 10,000 acres of bush, animals are drawn to the waterhole at the heart of the complex: lion, elephant, buffalo, giraffe and antelope are all resident, and the afternoon and morning game drives we include here offer opportunities for a host of photos. 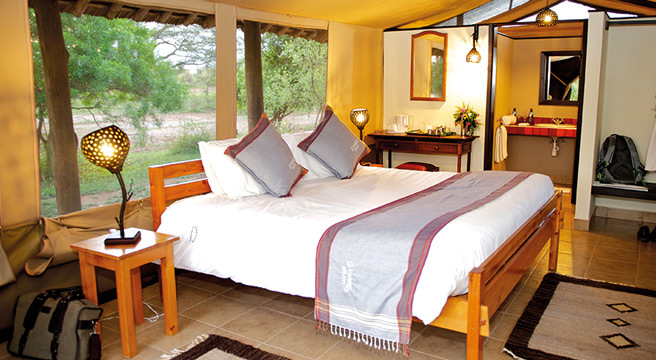 Each ensuite lodge room has a steeply pitched ‘makuti’ roof and overlooks the watering hole. 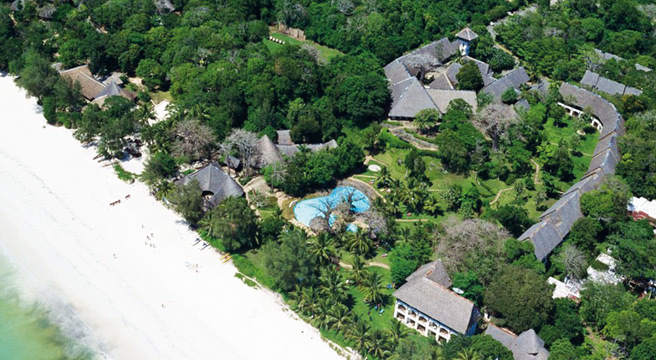 On Day 5 we say goodbye to the bush and return to Diani Beach for three further nights at the Papillon Lagoon Reef Hotel. Built in Swahili-style, in exotic gardens where Colobus monkeys may be spotted in the baobab trees, the facilities are modern. 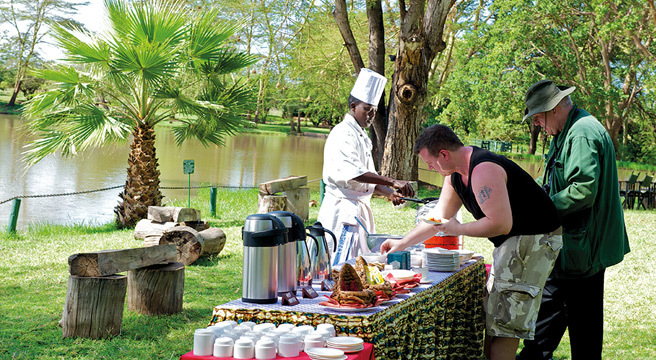 There’s a pool with a swim-up bar, a restaurant serving international as well as Kenyan dishes and a water-sports centre. 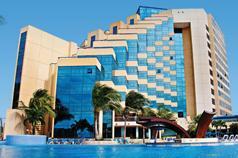 Since this is an all-inclusive hotel, just about everything is included in the package price! Late on Day 8, we fly from Mombasa back to Nairobi, for our final night in Africa at the comfortable Eka Hotel, and on Day 9 fly home with lasting memories of friendly hosts, amazing wildlife, beautiful scenery and relaxing evenings. Each tour – including a Christmas departure date – is arranged exclusively for Friendship Travel and is a truly amazing trip! 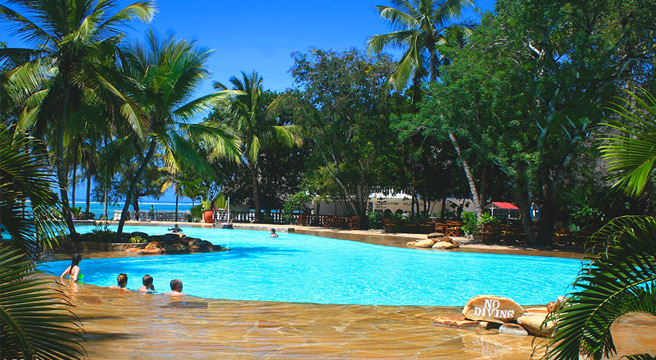 Nairobi is an eight and a half hour flight from Heathrow, with Mombasa an easy one hour flight from Nairobi. Kenya is only two hours ahead of the UK, so jetlag should not be a problem during your holiday. Being close to the equator, there’s little difference between winter and summer temperatures. 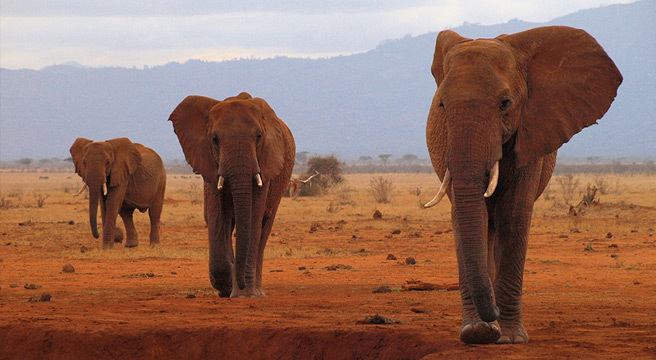 Tsavo national parks are at a higher altitude, so pack a few layers for early/late game drives. The coast is warm and humid. December, January and February are the driest months and April and May the wettest, but in our view there’s never a ‘wrong’ time to visit Kenya. Ask your doctor about vaccinations and anti-malaria treatment in plenty of time. Kenya Airways operates a modern fleet of Boeing 737s & 787s for international routes and Embraer jets on internal flights. One piece of hold baggage is permitted, which may be checked right through in each direction. All rooms are comfortable, offered for sole occupancy and are ensuite. Voyager Ziwani provides each guest with his/her own amazingly luxurious tent, fully furnished with a queen-sized bed and its own ensuite shower and flush wc. Ngutuni Lodge accommodation features steeply-pitched ‘makuti’ roofs and provides rooms with a double bed and a spare single, private shower/wc and a balcony facing the waterhole. Rooms at the Papillon Lagoon Reef are double or twin for sole use, and enjoy a view of the gardens from a patio or balcony. Each is kitted out in colonial style, with mosquito nets and a ceiling fan as well as air-conditioning. At the airport, the Eka rooms are standard doubles for sole occupancy. Flights are from Heathrow airport - book early as flight costs can increase. ATOL-bonded flights from Heathrow only. Regional add on’s to Heathrow are available – please ask.